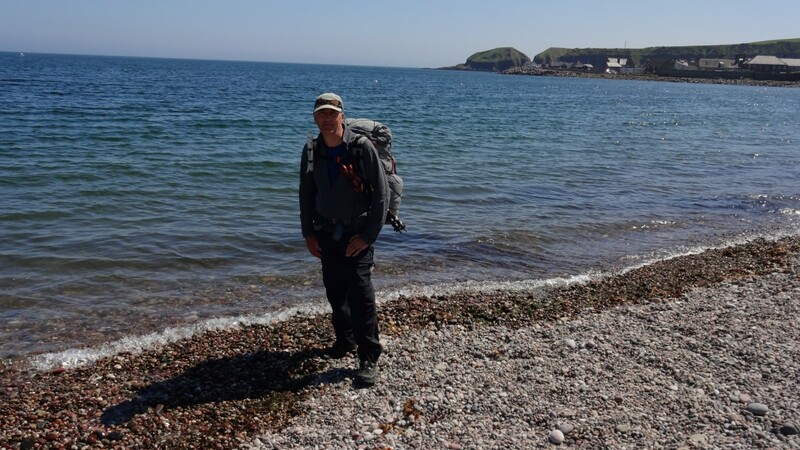 We are starting to see trip reports from various TGO Challengers on blogs and forums. They are always fun to read. This year was blessed with particularly good weather after the first day. Alex Roddie, TGO magazine’s social media coordinator will be highlighting blog accounts as they appear over the next few weeks on the TGO Blogger Network page. Sneakily, my “Not The TGO Challenge” account has been slipped in. Excellent, thank you Robin. Looking forward to a good read. I hope you’ll be able to do the Challenge next year Robin – we miss you!